Wayne State University has announced active military members currently serving in the U.S. Armed Forces may now qualify for a 50 percent tuition discount. The Active Military Student Discount is the most expansive tuition benefit program for currently serving military personnel students offered by any four-year institution in the state. It is designed for individuals in any state who are on active duty in any component of the U.S. Armed Forces, including the Reserves and National Guard. The discount applies to in-person and online classes. 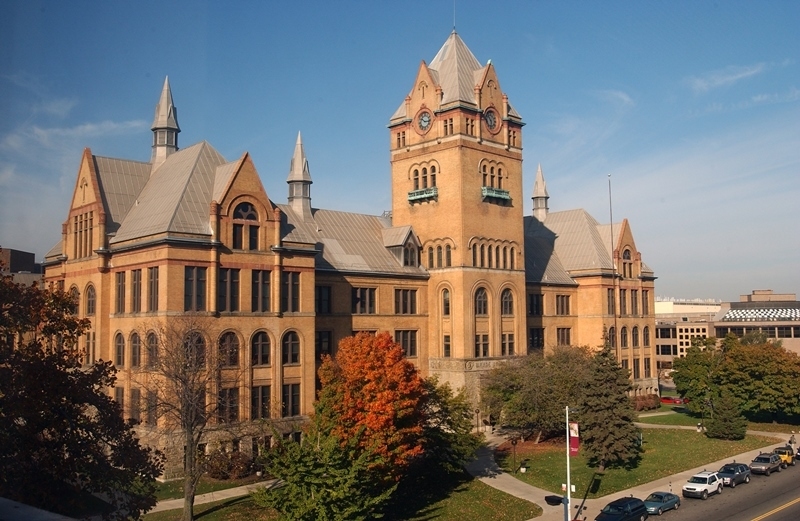 “This new tuition plan will allow active duty military to reduce the out-of-pocket expenses that they would have to pay to enroll in and stay in school,” says Keith Whitfield, provost of Wayne State University. All of Wayne State’s service members are eligible for Michigan in-state tuition, as are veterans and members of any state’s National Guard. Enrollment and application fees are waived for all active military, veterans, reservists, and guards who pay tuition at the in-state resident rate. All of the school’s military-affiliated students also get to register early. Active military members who choose to use their Federal Tuition Assistance benefit, which is currently limited to $250 per credit hour, could enroll at the 50 percent discount rate.